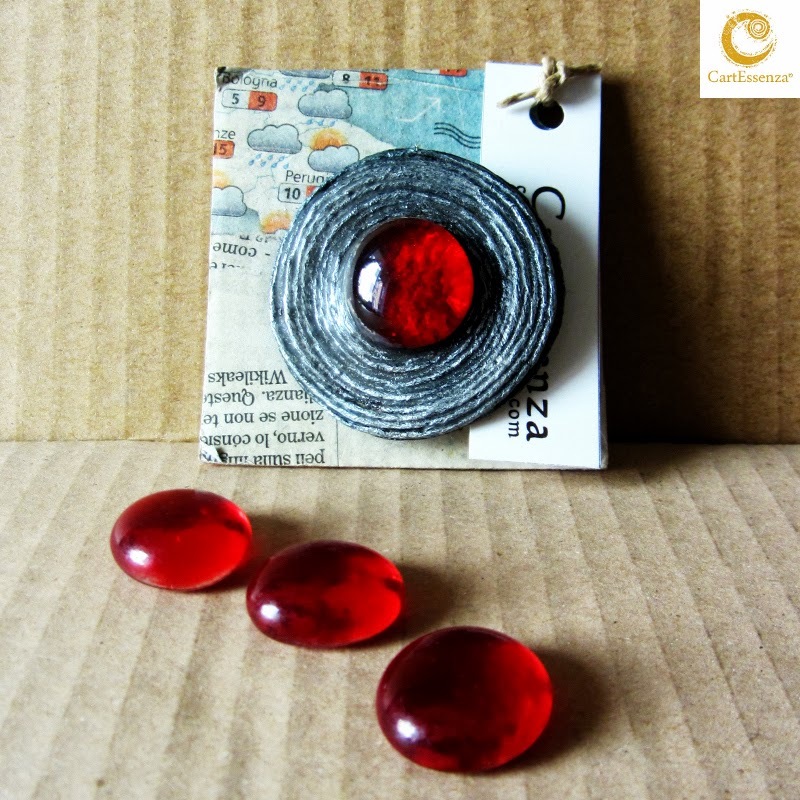 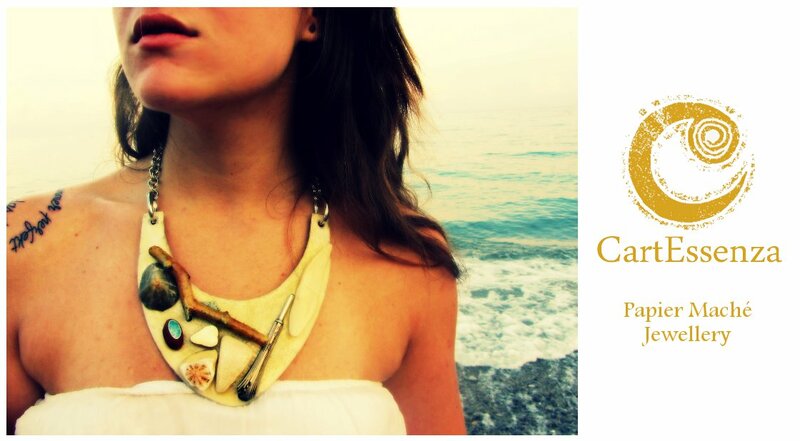 CartEssenza - Papier Maché Jewellery: "I Tondi" Brooches CartEssenza: now available online! 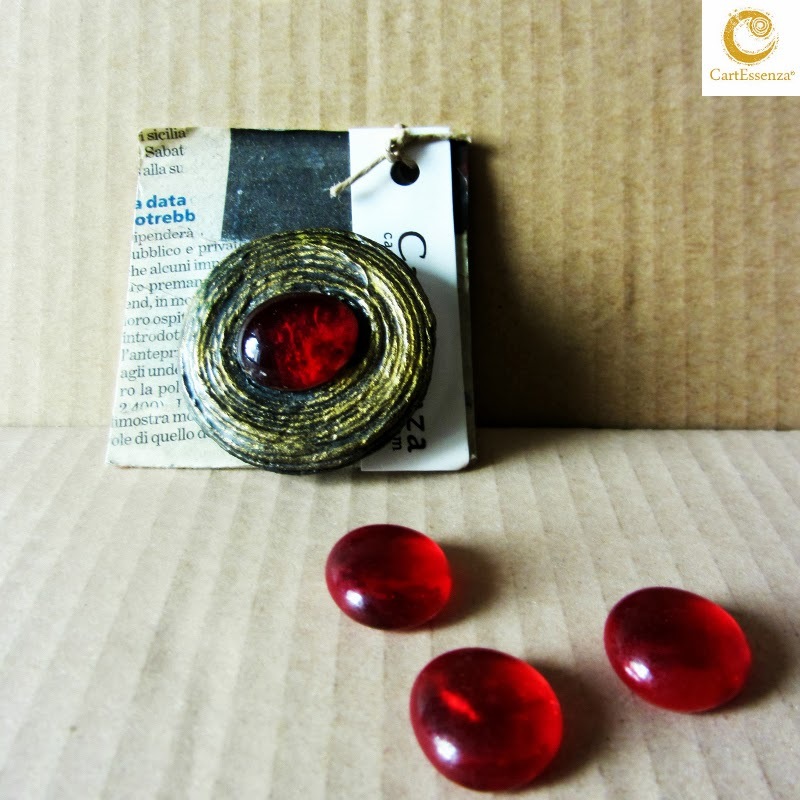 "I Tondi" Brooches CartEssenza: now available online! 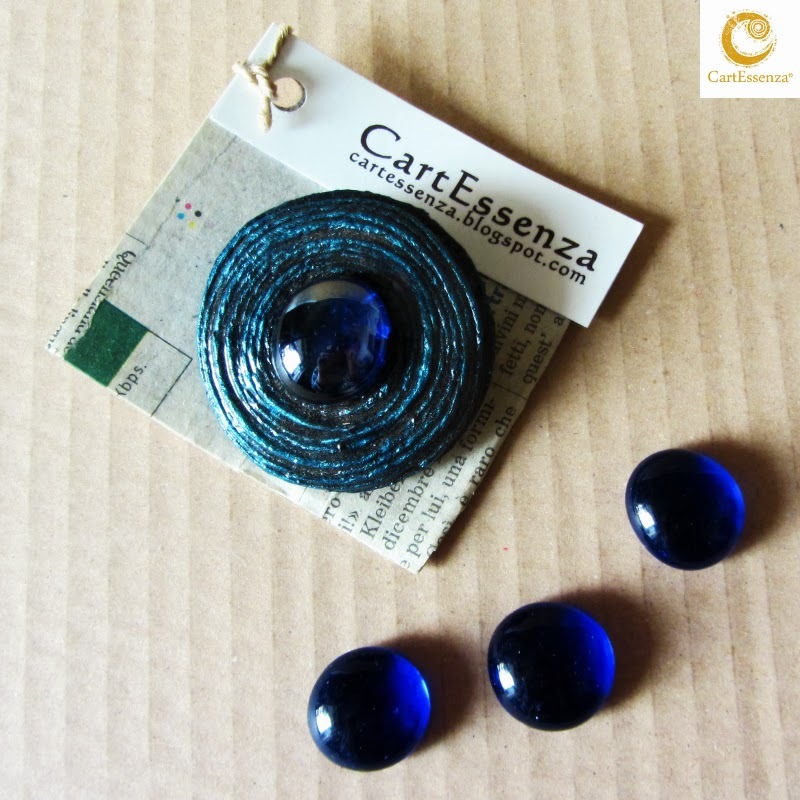 CartEssenza's line "I Tondi" is probably the most loved one: versatile and easy to match, light and bright, classic and contemporary at the same time. 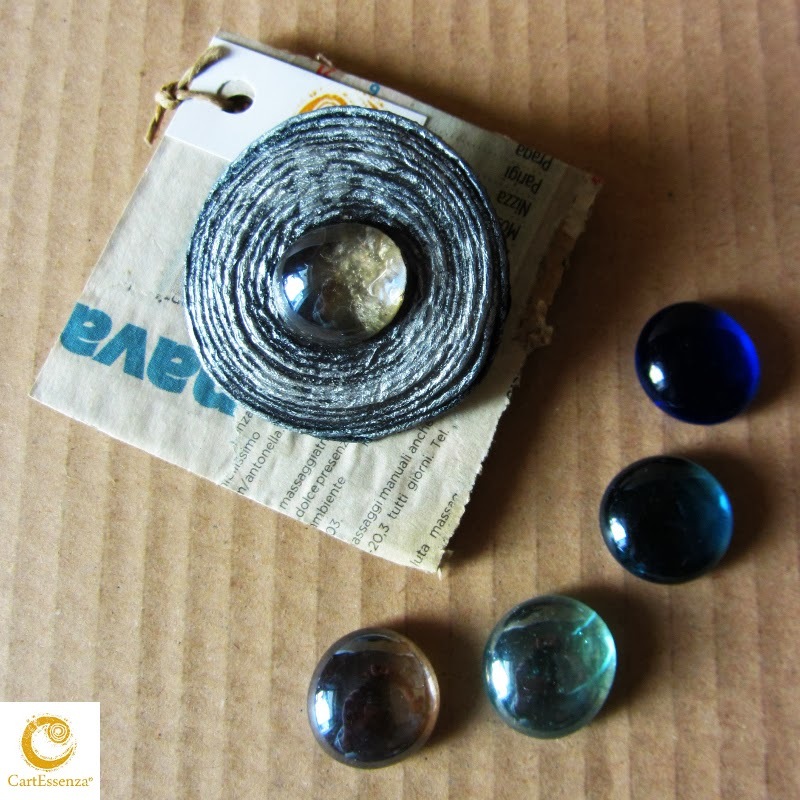 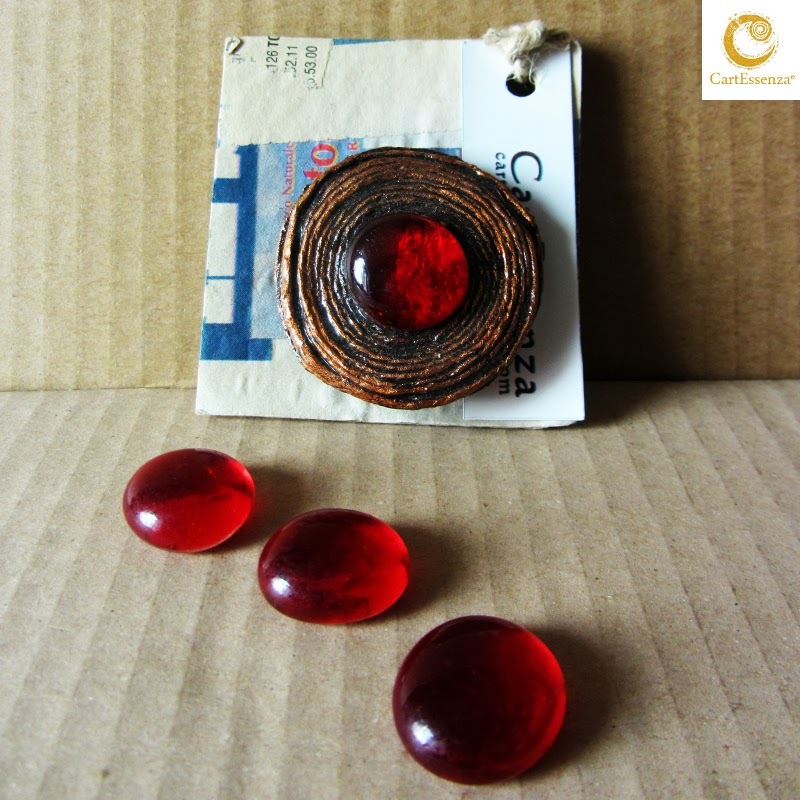 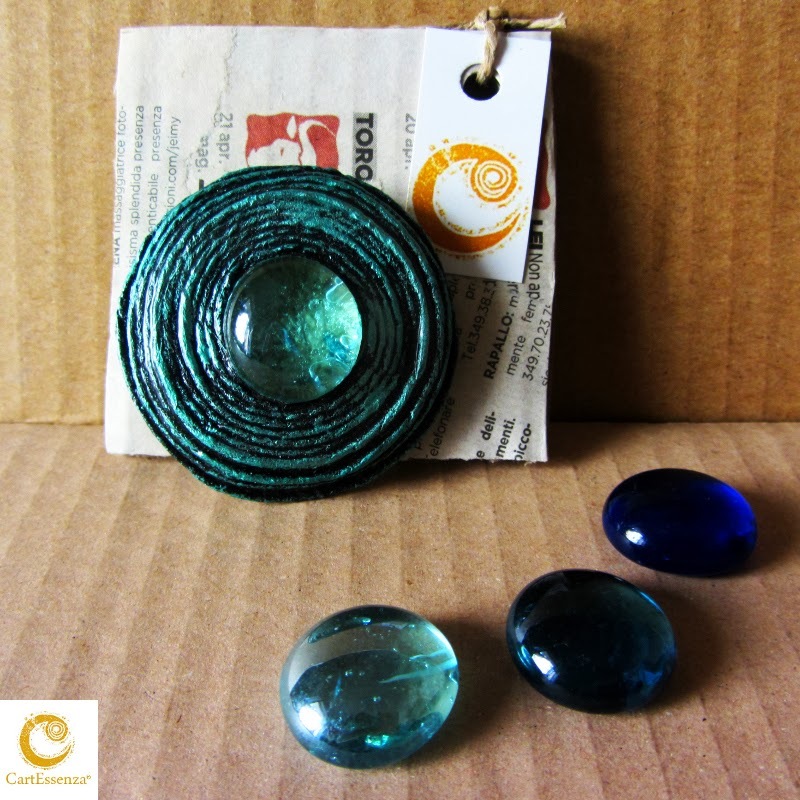 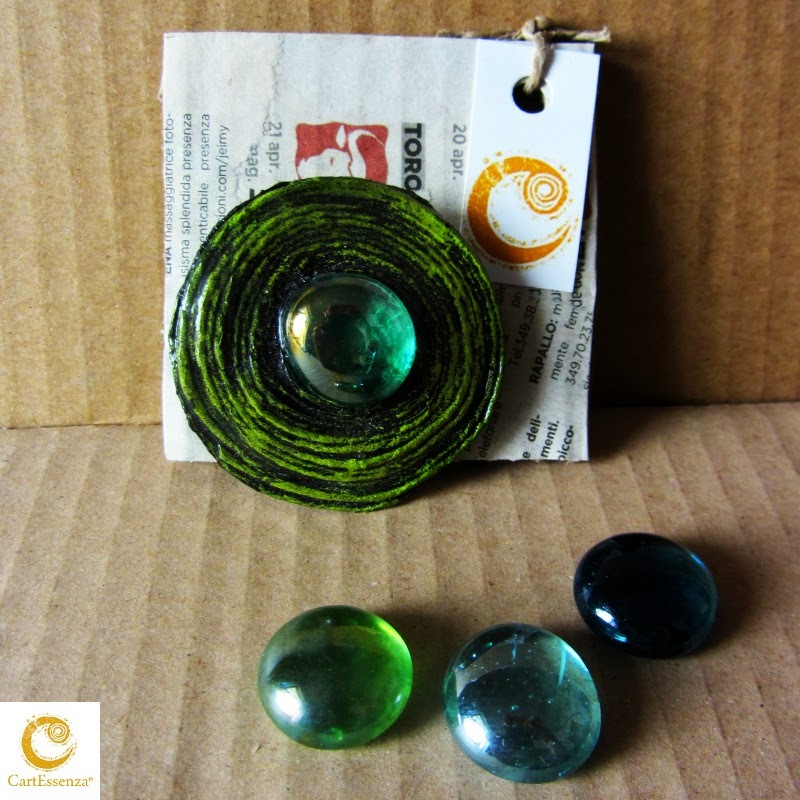 Papier Maché, glass bead and recovery materials; every brooche is handmade and handpainted, signed and waterproofed.